Lake Welsh Ranch is a magnificent 171+/- ranch with more than 2.5 miles of water frontage on the eastern shore or Lake Welsh. 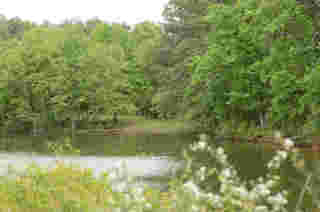 Located in the heart of eastern Texas, the ranch offers spectacular views of the lake from various high points throughout the property. 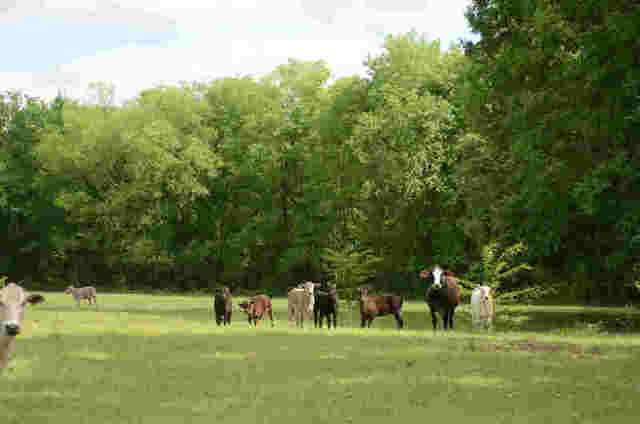 The ranch is perfectly suited for a primary/secondary home or recreational property. 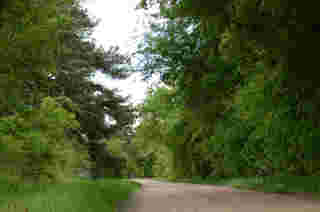 There are numerous potential home sites accessible via paved roads which has electricity available. 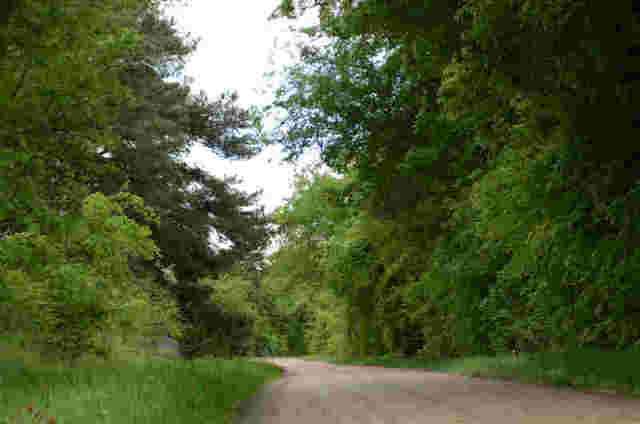 An interior road and trail system provide access within the ranch. 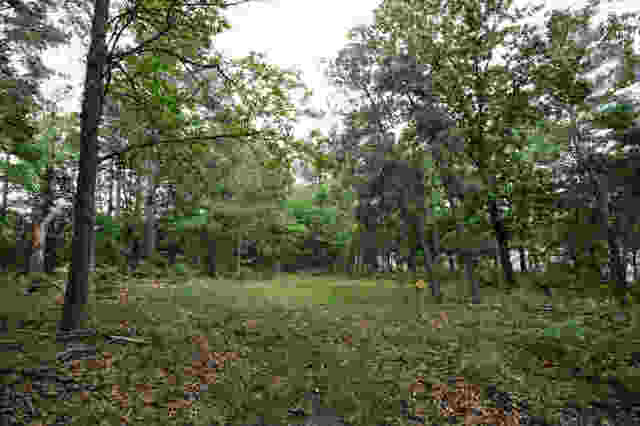 The property provides fertile, sandy loam soils with meadows of native grasses and abundant tree cover consisting of pine trees with mixed hardwoods and oak. 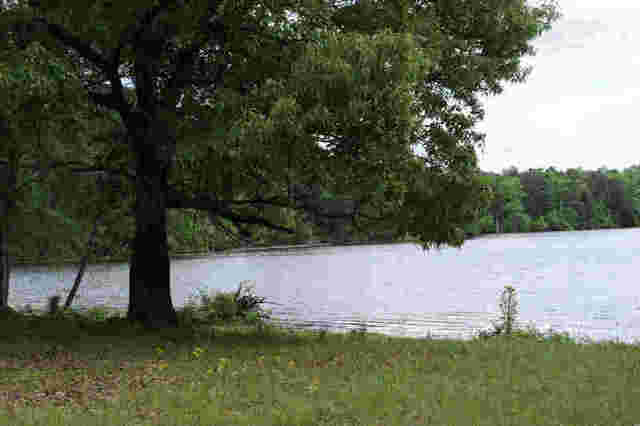 Lake Welsh is conveniently located approximately 115 miles east of Dallas off I-30 near Mt. Pleasant. 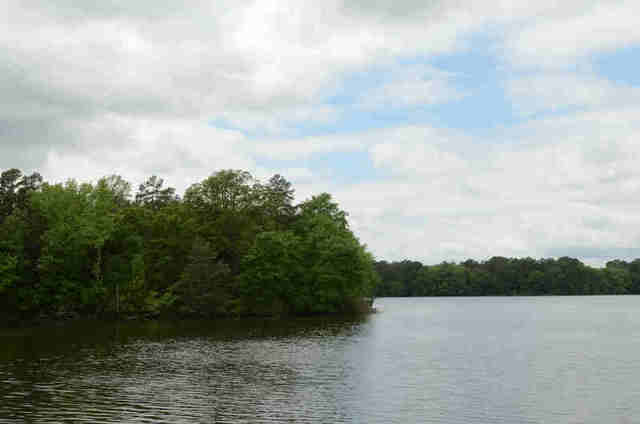 The lake provides more than 1,200 acres of pristine water for fishing and water sports and also sports trophy black bass, catfish, crappie and other game fish. The Live Auction for this property is April 23rd at The Peninsulas on Lake Bob Sandlin. Registration is at 9:00a.m and auction will begin at 10:00a.m. 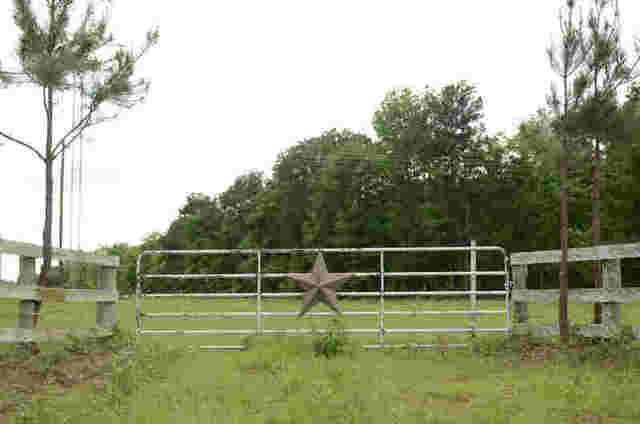 Turn East on Highway 49 and travel 10 miles.